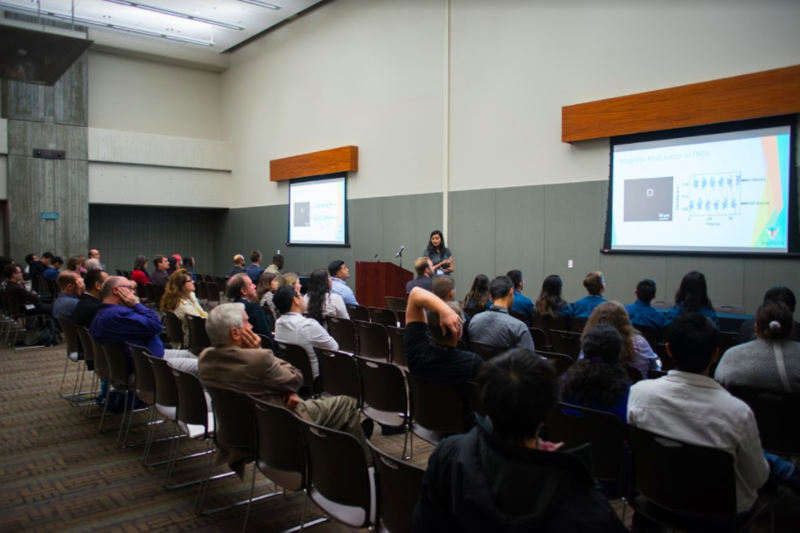 Ambika Bumb spoke at the 8th Annual Biomedical Device conference hosted at San Jose State. 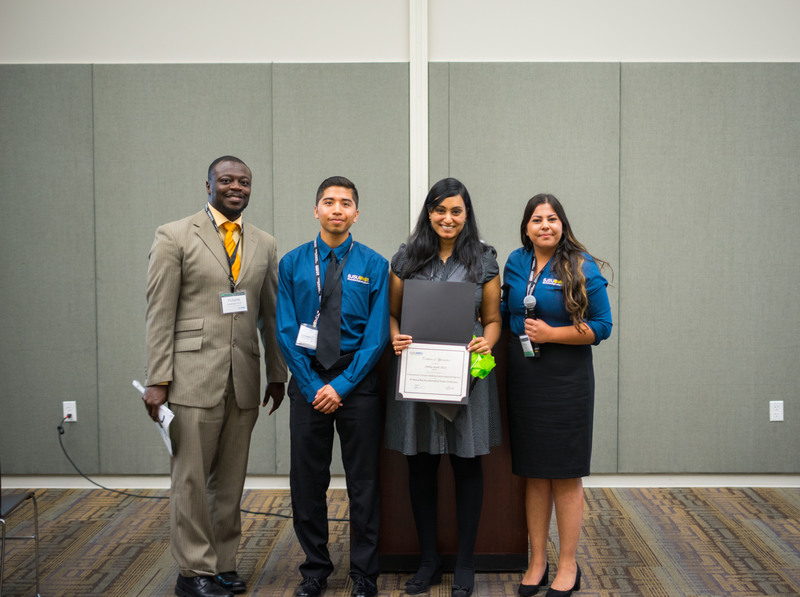 SJSU’s Biomedical Engineering Society focuses on supporting those studying and working within the realm of biomedical engineering. 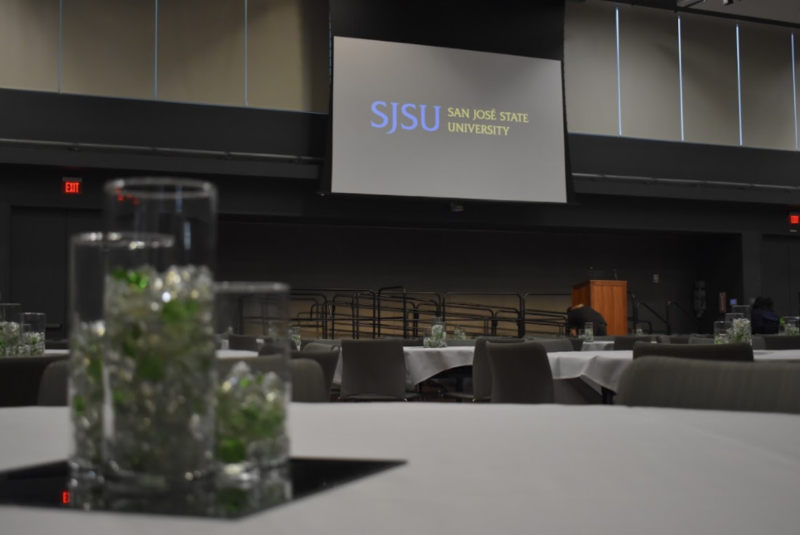 The theme of this particular conference was “Medical Devices in the Connected Word.” Dr. Bumb was one of the selected speakers alongside other successful CEOs and faculty. She focused on the power of nanodiamonds as an emerging medical technology, as well as their applications for medical diagnostics. Star RA wins Research Award! Vishesh Jain Joins the Team!